Limited edition, only available for a limited time! The surest way to fly fish with confidence! For a limited time TFO is offering the legendary 4-piece Pro II blanks in a rich dark blue, finished with high-end componentry and complimented with the new fully-machined, large-arbor disc drag PRO LTD. reel – spooled with fly line and ready to fish! 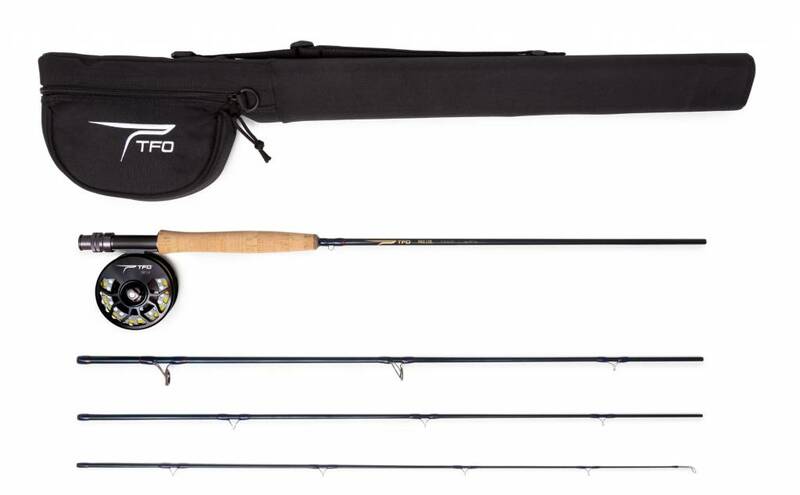 All packaged in an exclusive rod/reel case and backed by TFO's no-fault lifetime warranty. These outfits are designed to meet the needs of any freshwater fly angler without compromise. If purchased separately, components of this kit would easily retail around $385. Get your Pro LTD. kit at a discount today!